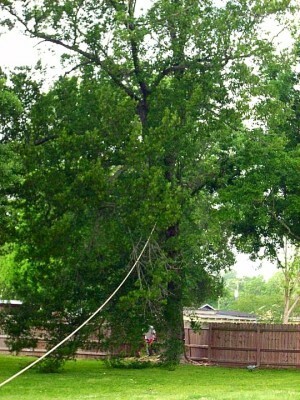 Complete Tree Service by a Licensed Arboriist in Lake Charles and the surrounding area with free estimates. Please be assured that I will do whatever I can to save your tree if that is what you prefer; however, serverely damaged or diseased trees will eventually die. 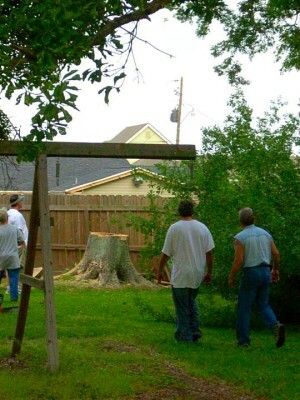 In these cases, I will suggest that you have the tree removed before it causes damage to people, property, near by structures, powerlines, etc. 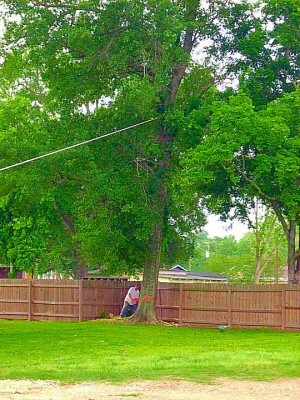 I will evaluate he tree, develop a plan, discuss the options and answer any question you have. 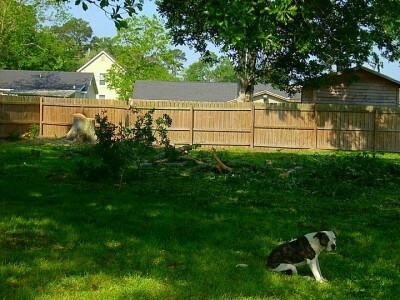 Depending on the severity of the damaged tree and it's proximity to homes, buildings, road- ways and power lines will determine if the tree needs immediate removal. Keeping you, your family, your home, and/or your business safe fromharm is my top priority! Unfortunately, not all trees can be saved. if you have any questions feel free to call or email. "PROUDLY SERVING LAKE CHARLES & SURROUNDING AREAS"
harm is my top priority!